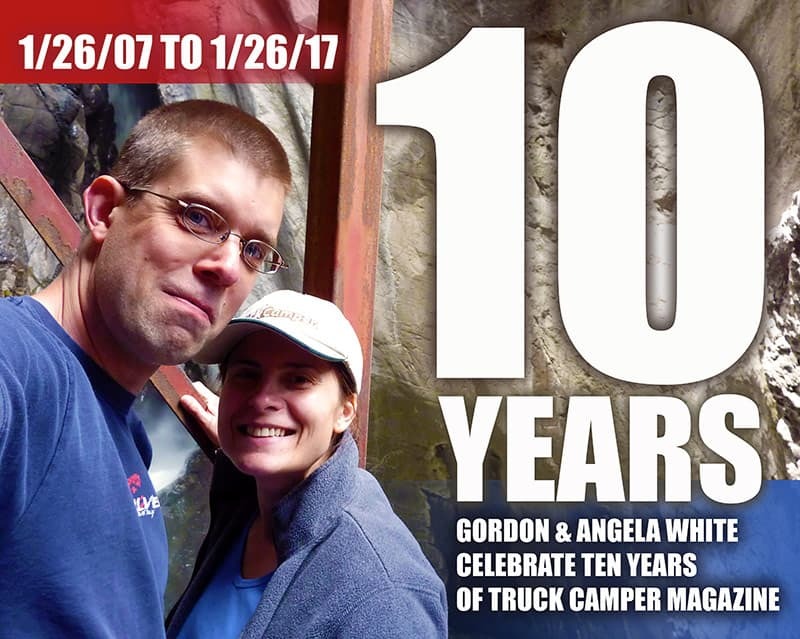 To celebrate Truck Camper Magazine’s 10th anniversary, we reveal the often unbelievable story of how this publication launched, survived multiple near disasters, and became the magazine it is today. Buckle up. Most of this been off the record until now. Naturally, these events are almost entirely inside baseball; what was going on behind the scenes at Truck Camper Magazine over the past decade. It’s been one heck of a ride. 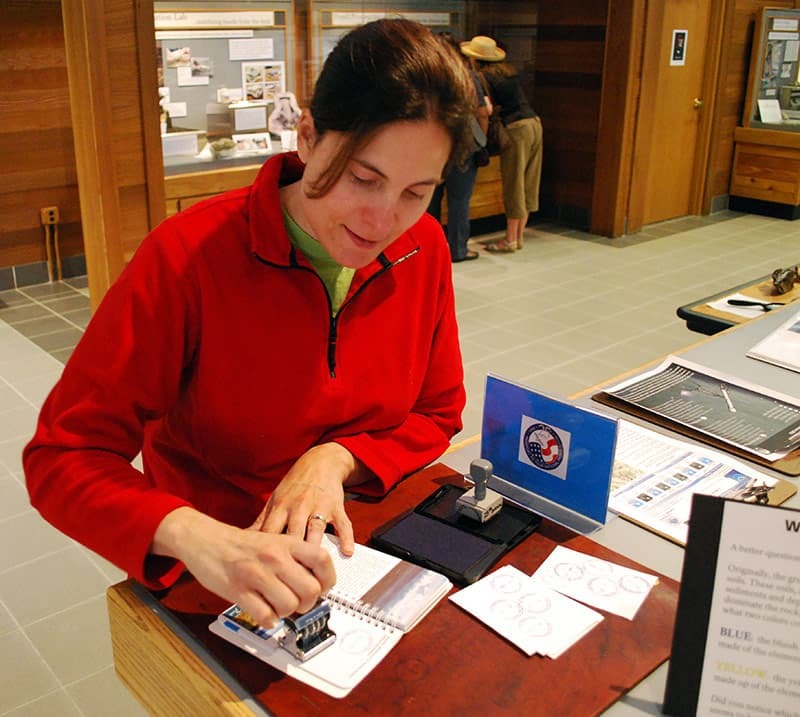 I have been writing and publishing various newspapers and “zines” since my mid-teens. By the time I was in high school, I was publishing an independent student paper distributed to suburban Philadelphia schools. A more regional publication followed before attending Salisbury University in Maryland to major in Marketing and Communications. That’s where my wife, Angela, and I met. Angela was the Editor of her high school yearbook and took on the same responsibilities in college. With a degree in Elementary Education and a Masters in Reading, she taught 3rd, 4th, and 5th grades for ten years. Where I am creative (writing, photography, and graphic design) Angela is task oriented, detail focused, and impeccably organized. Where I am a determined, “What if…” entrepreneur, Angela is a down to Earth, “Get to work” manager. Together, we have exactly the skills and disciplines needed to run Truck Camper Magazine. Mind you, matching our professional abilities was not top of mind when we met in college. We just got lucky. 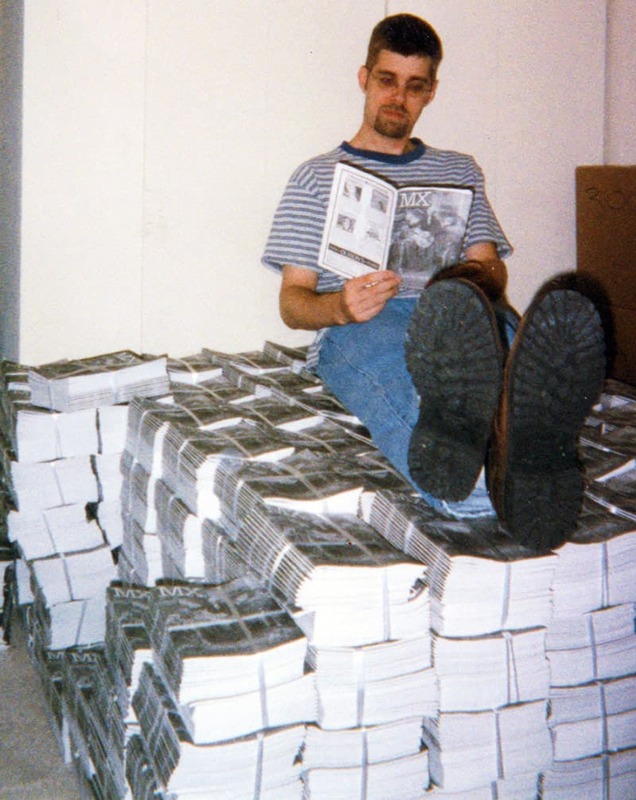 Above: Gordon with 10,000 copies his first music magazine in 1999. Truck Camper Magazine was not our first publication working together. In 1999, I left a Top 20 advertising agency and founded MX Music Guide, a semi-annual guide and directory to the Washington DC music scene. At the time, Angela and I were dating and she became my trusty Editor and proofreader (thank goodness). 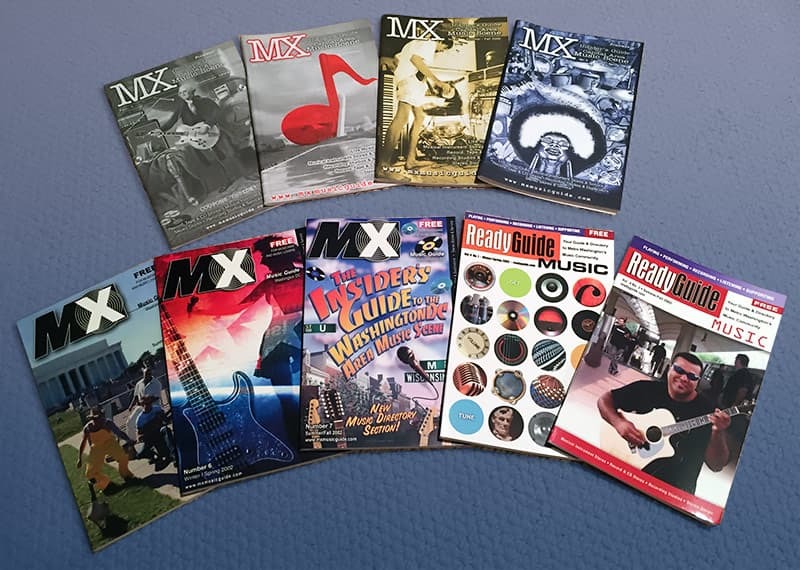 For four and a half years and nine editions, MX Music Guide and ReadyGuide Music paid my bills. As a music enthusiast in his mid-20s, working with the vibrant Washington DC music industry was a dream come true. That dream ended when Napster and then iTunes wiped out record label co-op advertising, and devastated major clients like Tower Records. That, as they say, was that. A lot of big changes followed in fairly quick succession. As the last edition of the music guide rolled off the presses in late 2003, I launched a new marketing business. Angela and I married on the Mendenhall Glacier in Juneau, Alaska in mid-2004, sold Angela’s house in Germantown, Maryland in mid-2005, and moved to Lancaster, Pennsylvania. After 9/11, The Sniper, and Washington DC’s relentless traffic, we were ready for a quieter pace of life. Our timing was incredibly fortunate. A few months after we moved, the housing bubble began to burst. We had caught the near peak, doubling Angela’s two-year investment. That small windfall prompted us to think big for our immediate future. Angela had resigned her elementary school teaching job to move to Lancaster, and I had not yet found my next project. For a brief moment, we were flush and free. After putting a sizable chunk down on home half the price of our DC-digs, I suggested we invest in a once-in-a-lifetime adventure. I had been dreaming of a cross-country trip since high school, but never envisioned a time when I could actually afford to go.